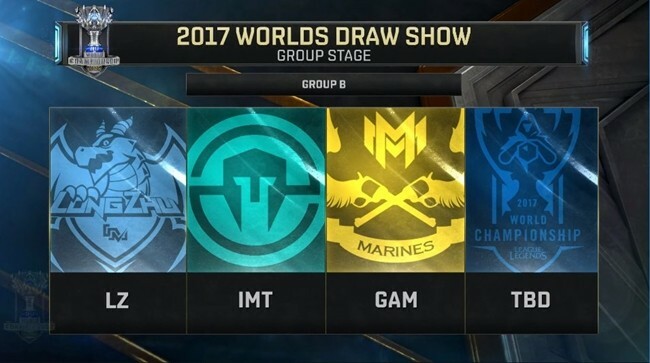 A portion of the matchups for the League of Legends World Championship 2017 were determined from the Group Draw that took place on September 12th. 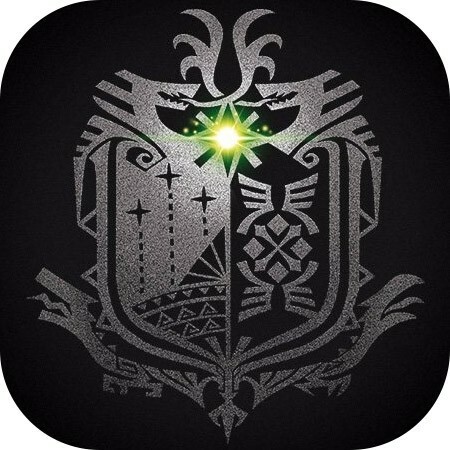 The Group Draw was a crucial event for both gamers and the teams. For the fans and teams they support, knowing how the brackets are set up can give them a rough idea of how much of a challenge Worlds will be. This doesn’t really apply to the teams in Group B however. Worlds won’t be an easy stage for them regardless what results they may have achieved in the regionals. 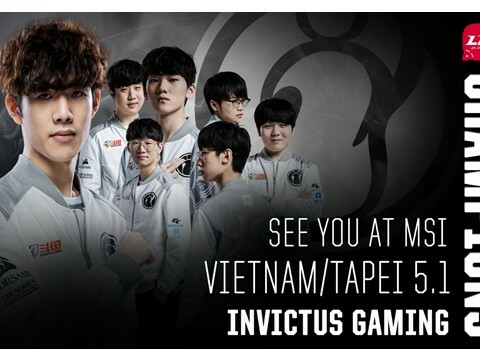 All three teams in Group B, Longzhu Gaming, Immortals, and GIGABYTE Marines, have something in common- they all are at the peak of their gaming careers. Longzhu Gaming has defeated SKT T1, the world’s top titan, in the LCK Summer Split. 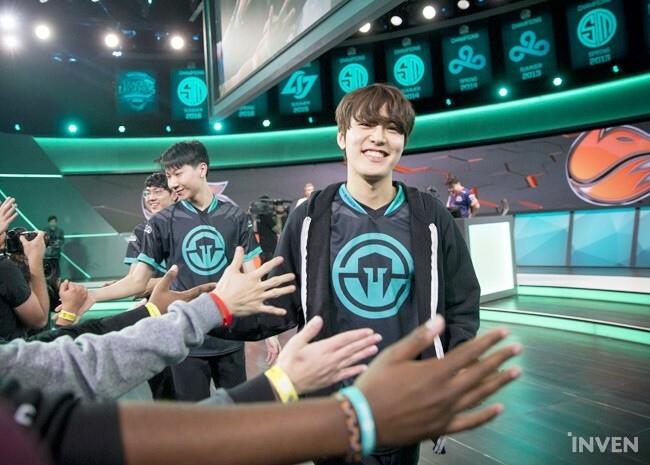 Immortals may have gotten less than favorable results in the previous split, but they turned it around and placed 2nd in this Summer Split with their exceptional performance. GIGABYTE Marines may have been overall average last year, but they swept the regionals this year. To rephrase it, they weren’t outstanding enough to be called the best team yet, not until the beginning of this year’s split. That was why they had less experience with international tournaments, and didn’t get good results in the ones they did enter. For them, this year’s Worlds is a place to prove that they did not win in the regionals by pure luck. This will be their chance to show if they can play up to the internationals as well. The most interesting part about Group B is that these three teams have never played against one another officially until now. Longzhu Gaming hasn’t played in an international tournament with the current team members since 2016, and even then it was only once in IEM. The same goes for Immortals as well; Immortals played against Samsung Galaxy and KongDoo Monsters in last year’s IEM, although they were defeated by both teams. However, it should be noted that Immortals is totally different from back then. 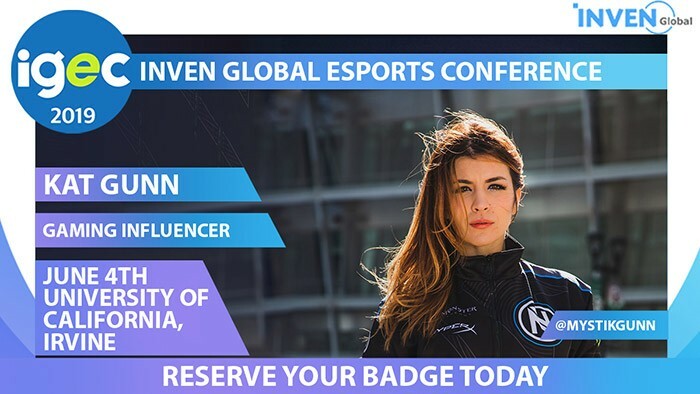 GIGABYTE Marines is also in same boat. 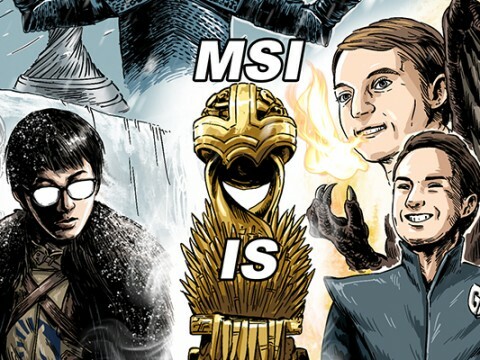 They may have been one of the top teams at the regionals when they got good results at MDCS twice in 2017, but there wasn’t anything too noticeable at MSI. They were placed 2nd in Rift Rivals, but it’s a small tournament compared to the World Championship. They have yet to prove themselves on the international stage. With only so much data to go on, it is difficult to compare these teams against one another. Just like no one can know what would happen if the ancient Roman army and ancient Chinese army battled each other, no one can know what will happen in these team matchups. All that league fans can do is to just compare what each team has achieved in their own regionals so far. This means that Group B will be the most unpredictable group of all. What each team has to offer is different. but it seems Longzhu Gaming has the most to offer in Group B. 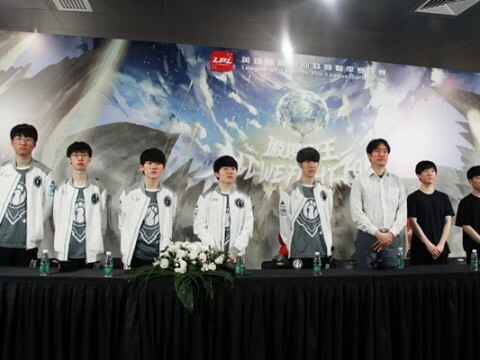 First, Longzhu Gaming is rather free of the pressure of going to Worlds, the biggest League of Legends tournament. 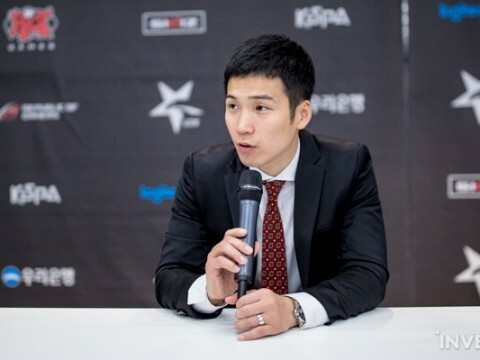 This is due to the bot duo, the center of the team and the star of Longzhu; PraY and GorillA have been pro gamers since long before they joined Longzhu Gaming. Not only that, both players have experience playing on such a grand strange, having been to Worlds four times. For these two, the World Championship is just another yearly event. The only difference is that they are in a different team this time. 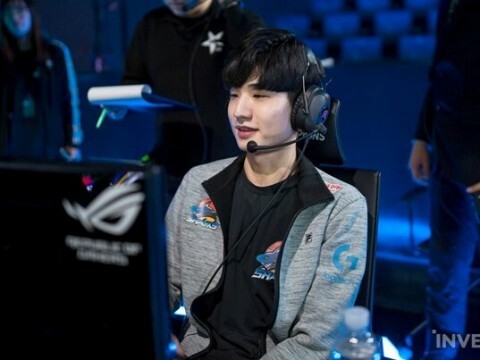 Furthermore, the way Longzhu Gaming dominated the LCK also adds to the weight of their presence. 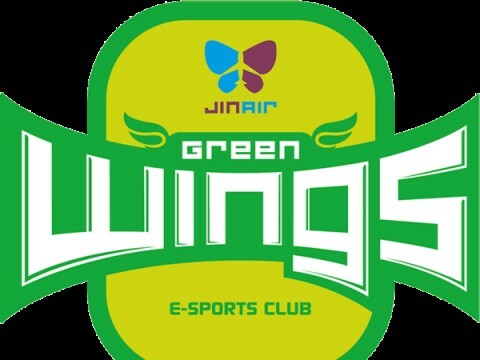 They defeated SKT T1 by 3-1 in the LCK Summer Split. SKT T1 has never lost in a BO5 finals matchup aside from the time at MSI 2015 when they lost to EDG by 3-2. 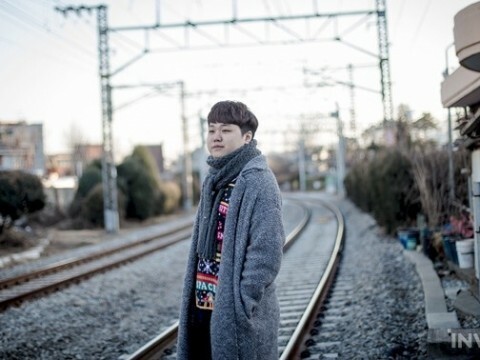 Afterwards, SKT T1 remained undefeated until Longzhu Gaming came along. It was this very same Longzhu Gaming that managed to crush these titans. It was this match that gave Longzhu Gaming the name of the best team ever. 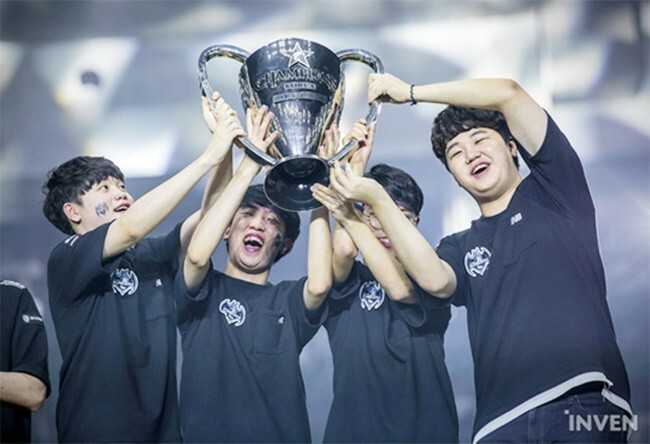 Longzhu Gaming now will have to defend that title at Worlds. In other words, if either Immortals or GIGABYTE Marines manage to defeat Longzhu Gaming, the rest of the Group Stage will be easy. 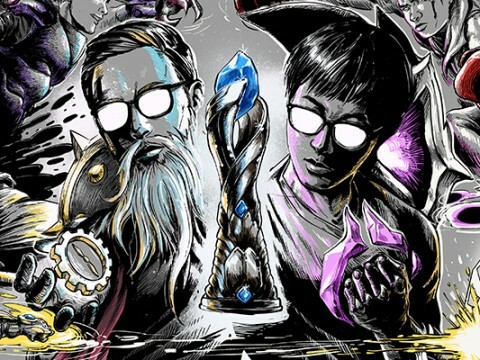 This is not based on a scientific fact, but every team that managed to defeat PraY’s team at Worlds went on to win the tournament. The three teams in Group B have overcome their own hardships and have come together as if by fate. They all are near to the top, and this is where their true test begins. It is here where they will show whether their effort and skills are equal to that of the world’s top class teams, or if they are only on a regionals level. It is hard to predict which team has more advantages, since none of them have played against one another before, and even if we were to confidently predict, unexpected situations can always occur. Longzhu Gaming may have defeated SKT T1 in the LCK Finals, but that does not guarantee their victory in Worlds. 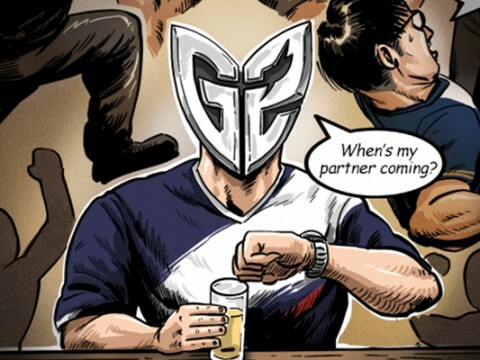 Whether they are destined to be the true top team in Worlds or not has yet to be determined. The World Championship will be a chance for Immortals to take a big step towards the top as well. They have come so far, from the LCS Group Stage to the 2nd place in the ever since LCS Group Stage. However, if they fail to deliver their best on-stage at Worlds, it will just add to the prejudice that NA teams are weak in international tournaments. It’s the same for the GIGABYTE Marines. They are a powerful team that has won in MDCS twice in a row, but it is unknown whether that same dominance will carry over to the international stage. 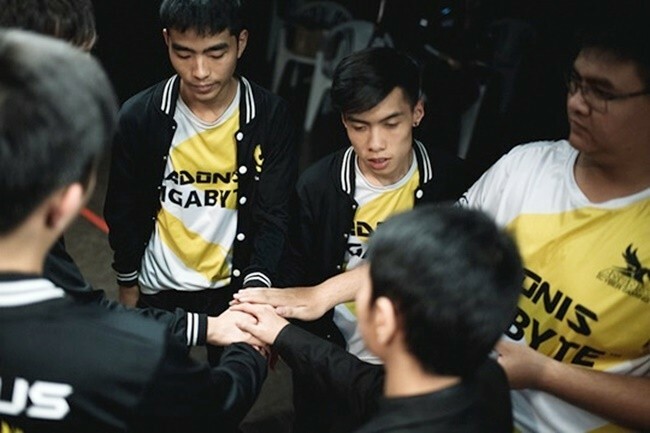 If the GIGABYTE Marines can overcome the competition they will graduate from their place as a strong regional team and become a team of world champions. 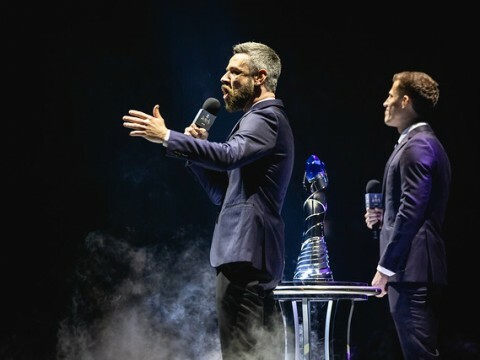 While the teams in Group B aren’t the only strong teams that made it to Worlds, you can be sure that the results of this group’s battle will be hard to foretell. Only two out of the three will prove their worth and proceed. Who will be the ones to laugh last? It will certainly be a clash to look forward to.